Adrianne Landry Baumgartner has been a member of the firm since 1978 with a litigation practice in the areas of personal injury and insurance defense. She has tried numerous judge and jury trials representing many personal lines and commercial carriers along with their insureds in automobile and premise liability cases. Over the years her practice has also focused on the defense of insurance companies in bad faith/extra contractual cases. She has lectured as well as appeared on many panels over the years for various clients and organizations on a variety of subjects involving personal injury, coverage and litigation tactics. 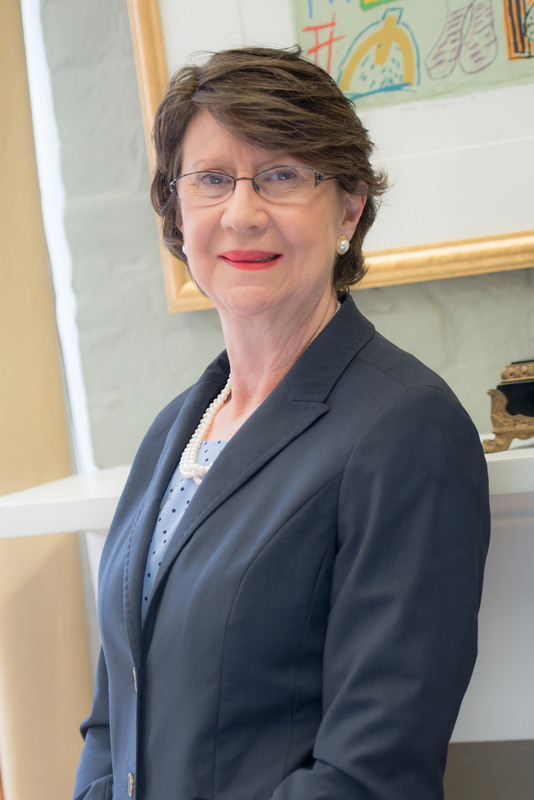 Initially practicing in the New Orleans office she opened the Firm’s Covington office in 1982. At the present time she is the managing partner of the firm. Adrianne has been a member of numerous Bar organizations including the Covington, New Orleans and Louisiana Bar Association. She serves on the Nominating Committee for the Louisiana State Bar Association as well as the Legislation Committee. She has served as a hearing officer for the Louisiana Disciplinary Board and is presently serving as a probation officer and fee dispute arbitrator. She has been active with the Louisiana Association of Defense Counsel and served as its president in 2004-2005. She is a member of the Association of Defense Trial Attorneys serving on the Executive Board from 2002 to 2005. She is also active in Defense Research Institute. She is presently serving on the Board of Directors for the Louisiana Association of Business and Industry. She previously served on the Executive Council for LABI. She is a member of Claims Litigation Management. In 2011 she was inducted into the American College of Trial Lawyers. She is a member of the West St. Tammany Chamber of Commerce. She serves on the Board of Directors of Support our War Heroes. She is married to Robert P. Baumgartner and they have four children: Sam, Maggie, Will and Luke. She has been active in local and community activities having served on the St. Peter Parish School Board and the Stewardship Committee. She is a lector at St. Peter Catholic Church. In addition to Chamber of Commerce and Support Our War Heroes service, she is a member of the Renaissance Board at St. Paul’s School and the Covington Food Bank Board.